Terms for Reservation: The $200 Reservation deposit is nonrefundable. Chartered Rentals LLC reserves the right to cancel rentals when weather is not permitting. Chartered Rentals LLC determines when a cancelation is permitted and when weather is not permitting. When Lessee cancels the reservation, deposit shall be retained by Chartered Rentals LLC and can be used towards a future rental. 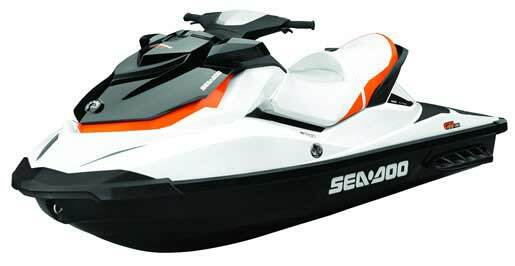 The watercraft Description______________________________. 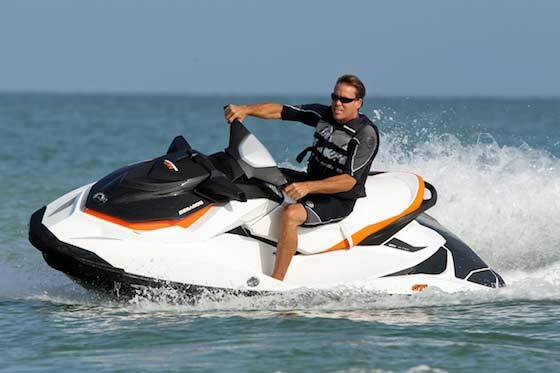 Early returns do not result in refunds.. All watercraft rentals come full of fuel. Lessee shall pay for fuel used during rental. 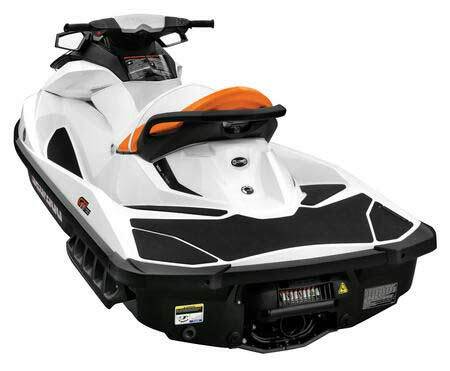 Chartered Rentals LLC shall capture damage deposit when watercraft is damaged. Upon damages being less than $1000 the Lessee shall pay the amount on the invoice provided to Lessee with said damages immediately. Once invoices are all paid the $1000 Authorization will be removed. 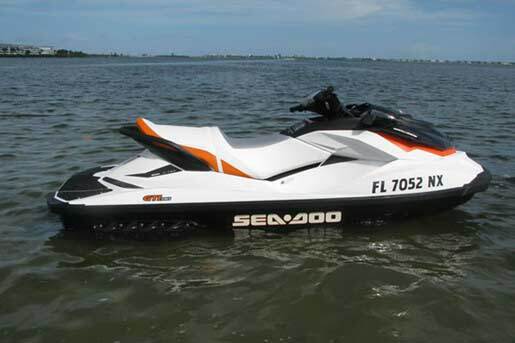 When boat is dirty and needs extra cleaning minimum $100 will be captured out of the Authorization. Upon Lessee paying invoice the $1000 damage deposit will be released. Chartered Rentals LLC does not provide any insurance. Lessee assumes all liability. Chartered Rentals LLC does not provide Liability Insurance. 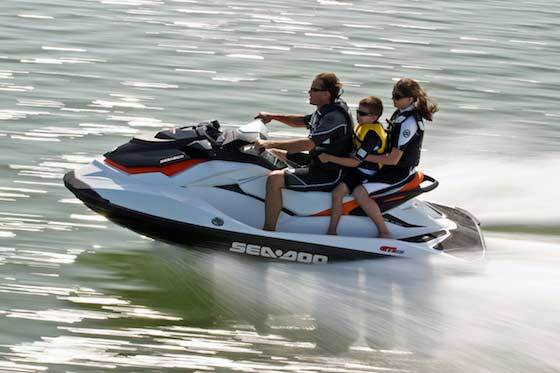 Chartered Rentals LLC shall be held harmless of all injuries or death caused from watercraft rental. Chartered Rentals LLC makes no warranties on the rental equipment.